MM availability Available in pictured mm. Thickness availability Available as is. 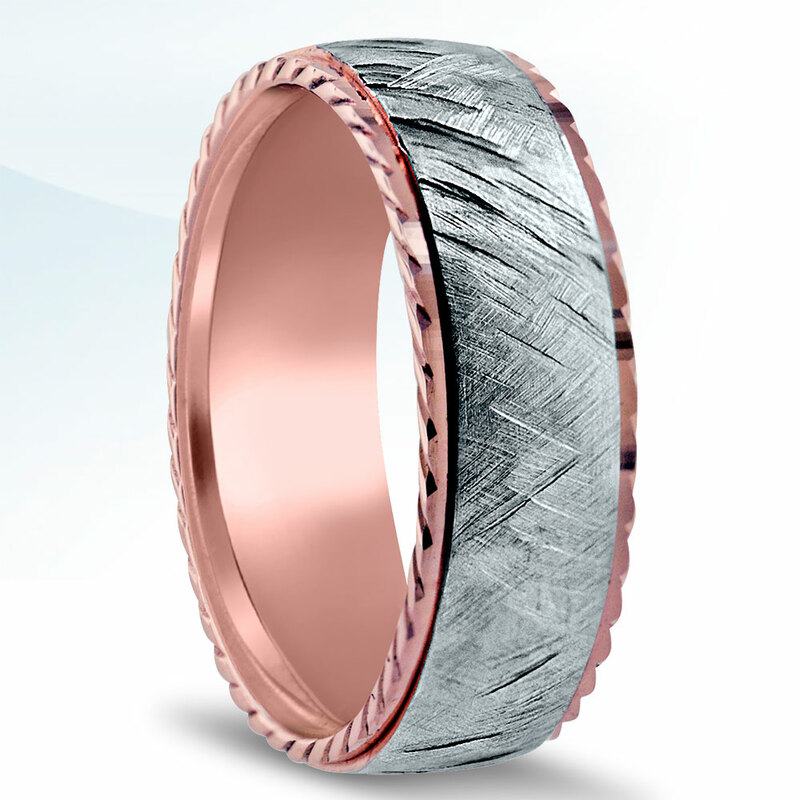 Novell men’s wedding band style NT16715 is 7mm wide.